DOVER, Del. 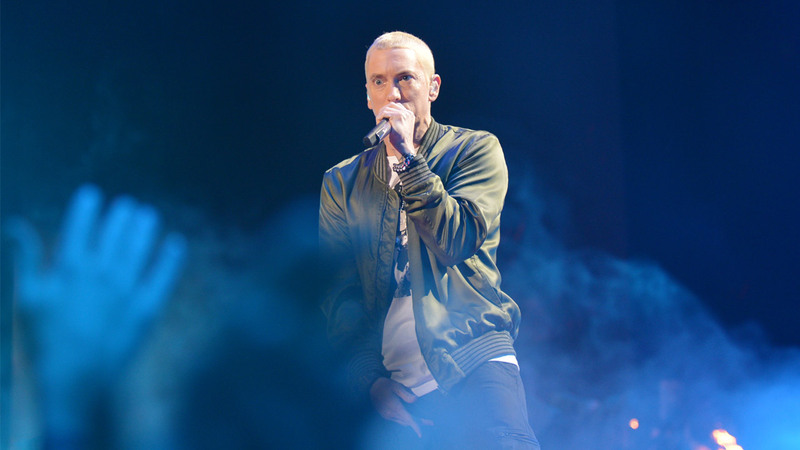 (WPVI) -- Eminem, Kendrick Lamar, Arctic Monkeys, and The Killers will be headlining this summer's Firefly Festival. The lineup, which was announced Thursday morning, also includes: Odesza, Lil Wayne, Logic, Martin Garrix, Sza, alt-J, Portugal. The Man, Foster The People, MGMT, Mike D, Vance Joy, Big Gigantic, Jimmy Eat World, and Chromeo. 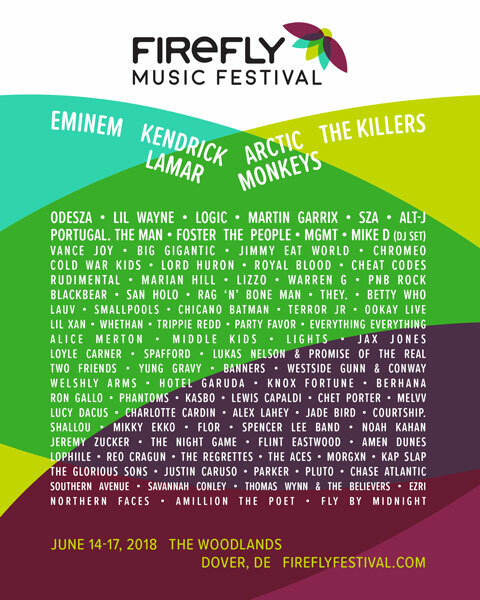 The Firefly Festival takes place June 14 through June 17 at The Woodlands in Dover, Delaware. Passes go on sale on Friday, January 12th at 10 a.m.